A musical journey through the decades with live singing and dancing. This show will also feature holiday hits! 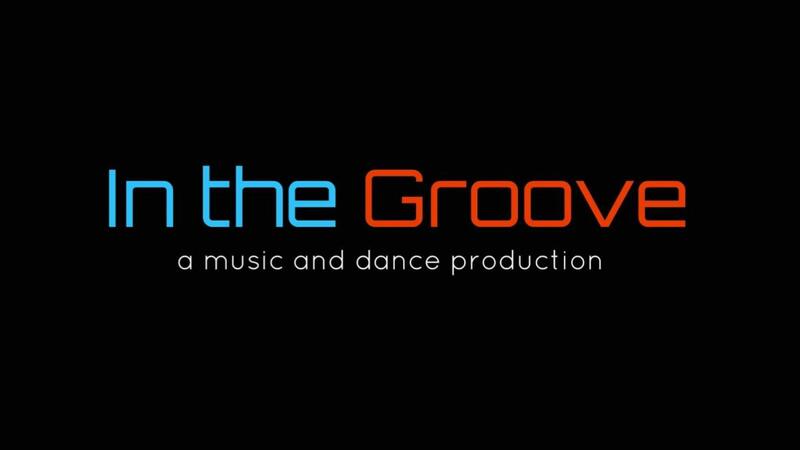 In the Groove is a family friendly entertainment show that pays tribute to music and dance from each decade - starting with the 50’s to today! We feature live singing, high energy choreography, improvisation, and elements of surprise. We are audience interactive and also pay tribute to our military. We will also have raffles, giveaways, and more for this show night. Children of all ages are welcome!